Shop our wide selection of Acuvue contact lenses. Find the latest and greatest from Acuvue including: Acuvue 2, Acuvue Oasys, Acuvue Oasys for Astigmatism, 1 Day Acuvue Moist, Acuvue Vita, and more! ACUVUE® contact lenses made by Johnson and Johnson Vision Care, Inc. are the world’s first choice in prescription contact lenses. These contact lenses are designed with unique HYDRACLEAR® Technology that combines the higher oxygen transmissibility with exceptional wettability. 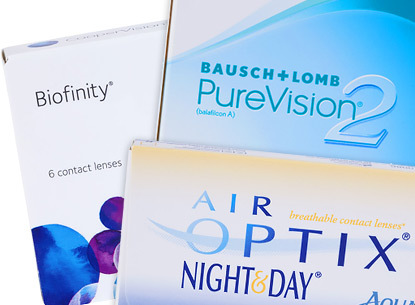 In addition, ACUVUE® contacts are the only brand with UV blocking across its entire line of contact lenses, offering both Class I and Class II UV blocking. 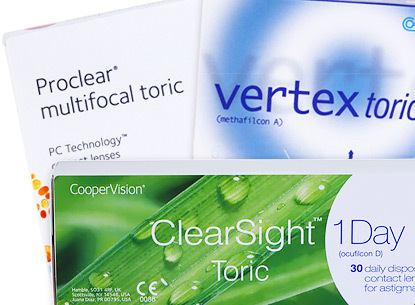 Your choice of top quality prescription lens include: 1-DAY Acuvue Moist, Acuvue Advance, Acuvue Advance for Astigmatism, and Acuvue Oasys. 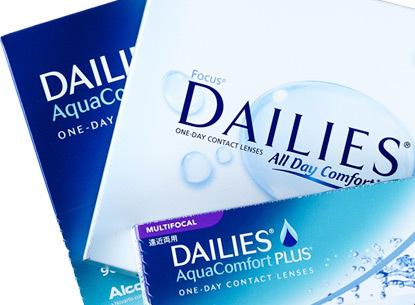 Lens Direct offers discount Acuvue contact lenses at low prices, reviews per each product, and an easy fill out prescription form. To order, select your prescribed brand from the options above, enter your prescription, and check out! Your contacts will be on their way to you in no time! 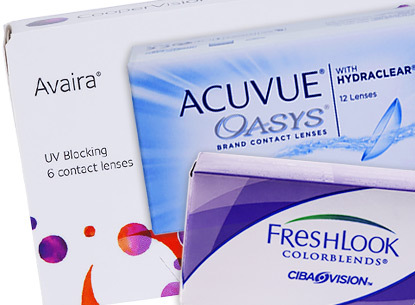 Browse our selection of Acuvue Advance, Oasys, TruEye, 1-Day Moist, and more. 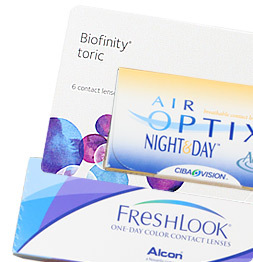 ACUVUE® contacts give you easy and convenient wearing experience.